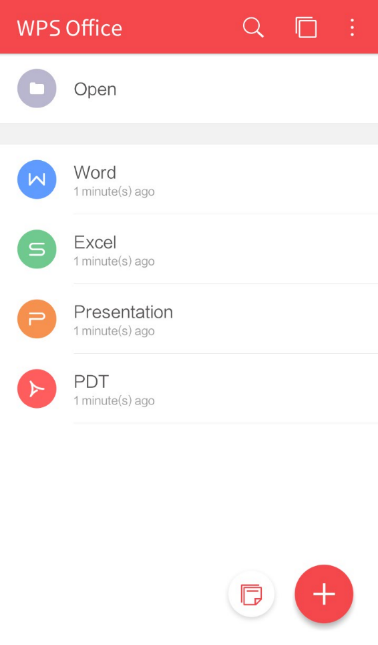 Step 1: Long press the document which you want to share in WPS home page. 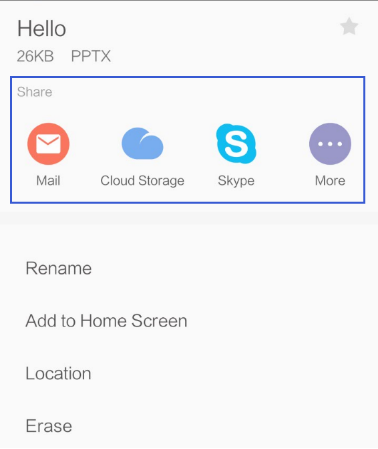 Step 2: Choose 'share' in the first option, You can share the files by Email, Cloud Storage, Skype, etc. Note: You can share the file with long press in other file list. Method 2: Share file by file massage. If you have open the file, and you want to share the document at once. You can share it by ‘Share As Options’. Step 1: Open the file you want to share. Step 2: Find the tab 'File' in 'Tools'. 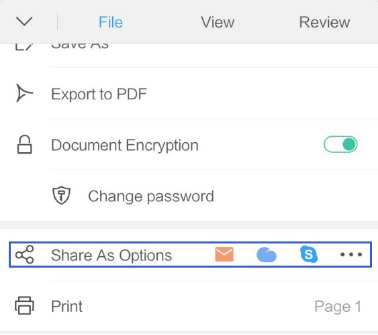 Step 3: Choose the way you want to share in 'Share As Options'. Note: It will share the file directly by clicking or similar icon. If you want to share the files by other ways, please click . Does this article help you? Share your Office skills and tips, you'll get the premium edition freely.